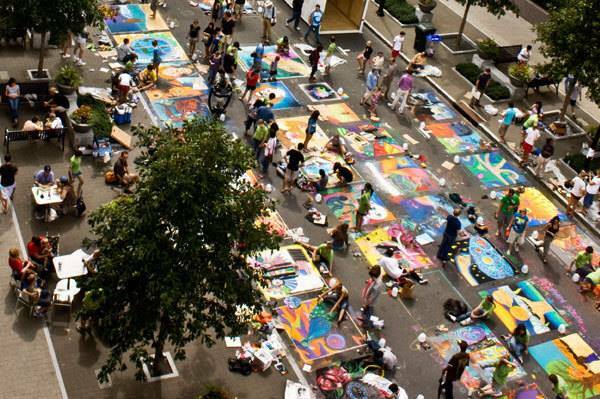 SPARKcon, The Triangle’s creativity festival, is here! Brace yourself for a weekend of art, creativity, and entertainment! Taking over downtown Raleigh, each block will be a different theme (music, art, street painting, design, circus, and more!) and each hour there’s a different type of event. These “events” will be interactive, performances, small classes for you to learn, or a chance for you to show off your skills. We can’t wait! Head on over for the 7th annual Apex Music Festival this Saturday! 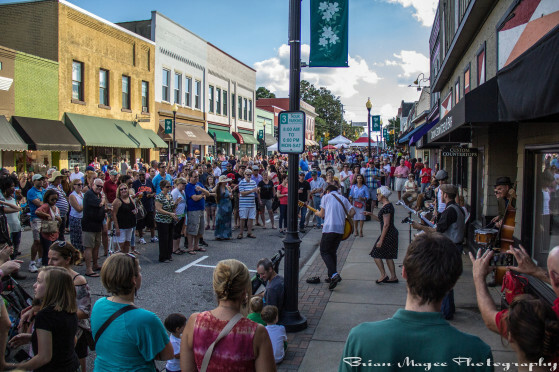 Hosting musicians from in and around The Triangle, this festival is sure to not disappoint! Tickets are just $10 and are available now! 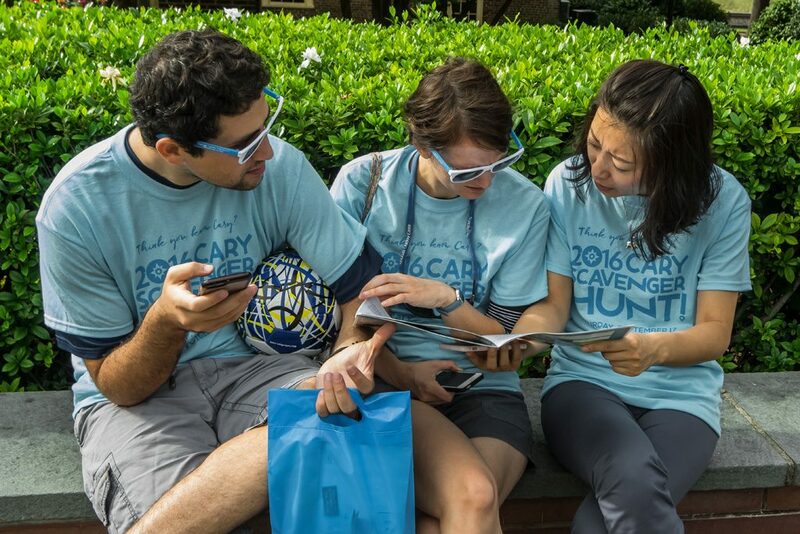 It’s that time of year again… the 8th annual Cary Scavenger Hunt is back and better than ever! This all-day event will test your knowledge of Cary food, history, shopping, sports, and more! Pick your team wisely as you’ll be challenged throughout the day to find answers, solve puzzles, and learn about your city! Learn more or sign your team up here! Ready to run for a good cause? 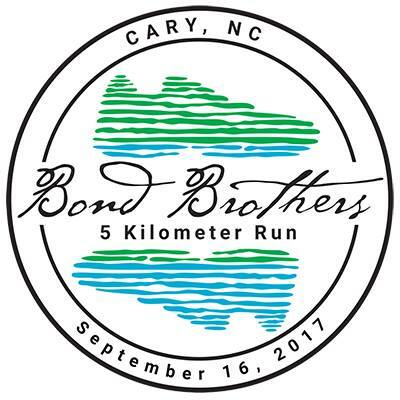 Bond Brothers are hosting this 5k to raise money for CAPCommunity Foundation, which helps support grants which in turn help kids all over the nation who are in various difficult life situations. This year, every runner will have a chance to raise money for this awesome organization! Following the race, there will be a block party with music, food trucks, and plenty of beer! So, whether you’re running or just supporting, maybe we’ll see you there? For more information or to register, click here!